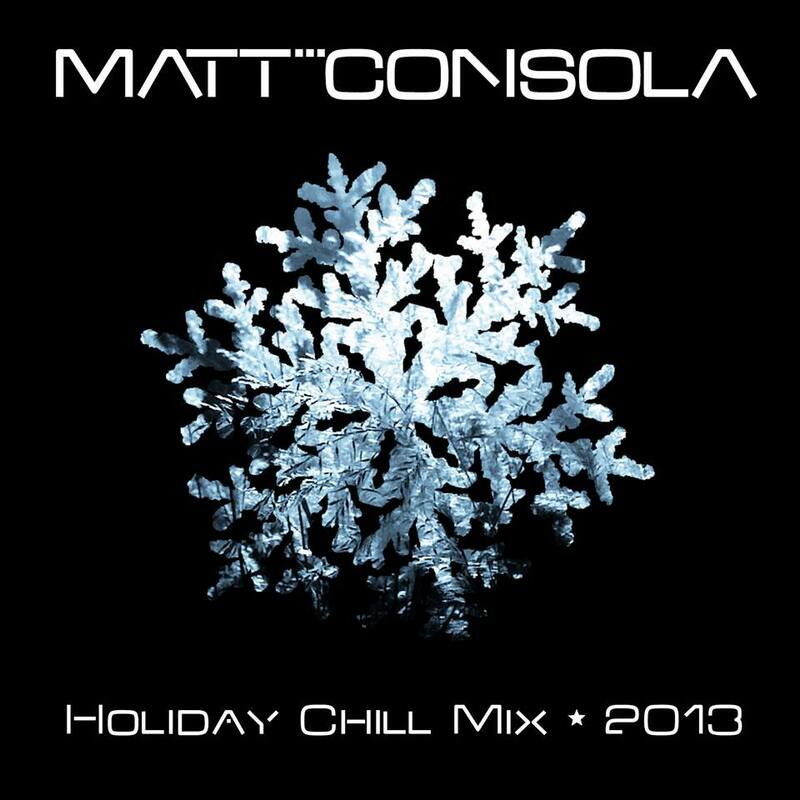 Matt Consola’s Christmas Holiday Chill Mix 2013! The Holiday Mix is Here! You voted for a Holiday Chill Mix and it’s just been completed. I present the 95 minute HOLIDAY CHILL MIX 2013. Definitely something quite different and meant to be played in the background. It will go up on Soundcloud first, and then will make it’s way to iTunes. I hope you enjoy it. Previous Post Jose Spinnin’ Cortes & Chris Stutz team up for several Swishcraft remix projects.